Vermonters creating community through the celebration of good, clean, and fair food—locally and globally. 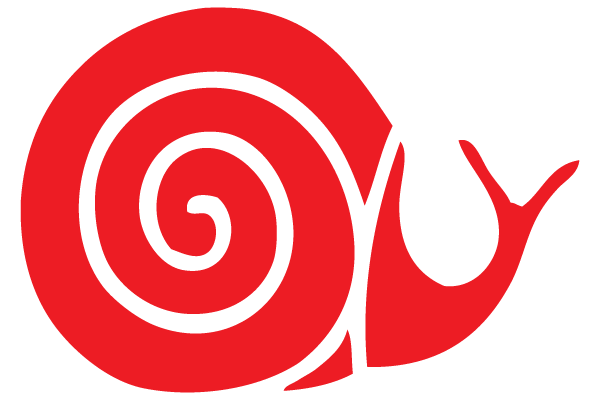 We are the local chapter of Slow Food, an international movement dedicated to good, clean, and fair food with over 1,500 chapters in 160 countries. Here in Vermont, we aim to share our many food cultures with each other and the broader Slow Food community. Thanks for your interest and welcome to the table! Our volunteer board organizes events, gatherings, and educational opportunities throughout the state. In addition, we work with Slow Food USA and Slow Food International to stay connected to goings on around the country and the world. Add your email address to receive monthly stories and events from Slow Food Vermont. We respect your privacy and never ever share your email. We believe in delicious food created with care from healthy plants and animals. Gathering around good food is a wonderful way to celebrate diversity of people, place, and culture. We believe in nutritious food that is as good for the planet as it is for our bodies. Food should be grown and harvested with methods that improve our ecosystems and promote biodiversity. We believe that food is a universal right. Food should be accessible to all—regardless of income—and produced by people who are treated with dignity and justly compensated for their labor. We gather on our Green Mountains, our lakes, and our streams. By our fields and hearth. In our corner stores and community kitchens. We gather seeds, stories, and songs. We gather to share experiences and to feed our curiosity. We celebrate those who have come before, and we seek to know the wisdom of our seasons and soils. We roll up our sleeves and reacquaint ourselves with the knowledge that comes from our hands. Together we break bread, and we gather to continue the journey. We gather as Slow Food Vermont.